[toc]Being overweight or obese is a common problem that plagues the human population. Increase in the waistline is a growing concern among the urban as well as the rural population. Being obese can lead to many lifestyle diseases like hypertension, diabetes and cardiovascular diseases. It can also cause joint problems and increase the risk for certain types of cancer. Overeating, lack of physical activity and a sedentary lifestyle causes excess weight gain. If you want to lose excess weight, then you need to watch what and how much you eat and also follow an effective exercise regimen. 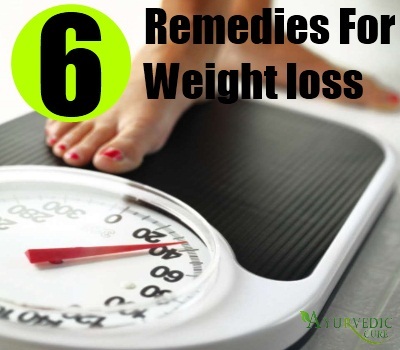 In addition to these, a few home remedies will also help you to lose weight fast. Here we will take a look at some natural remedies for weight loss fast. Mix the juice of half a lemon with a tablespoon of honey and a glass of warm water. Combine everything well with a spoon and drink it on an empty stomach. Lemon juice is rich in vitamin C and honey contains natural antioxidants. This warm drink helps to keep your bowel movements regular and helps you to lose the excess pounds. Another advantage of having this drink is that it keeps your complexion clear and glowing. Instead of deep frying or sautéing your vegetables in oil, try steaming them. Steaming vegetables like carrots, peas, spinach and asparagus preserves the nutrients in the vegetables. 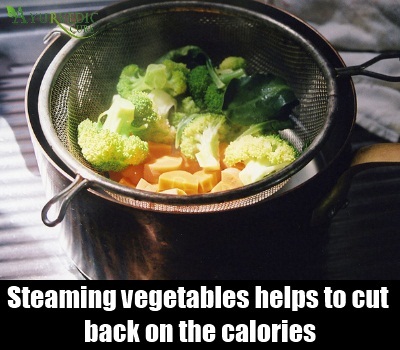 Also, steaming vegetables helps you to cut back on the calories. 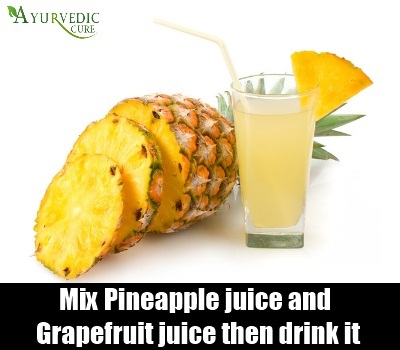 Mix equal quantities of fresh pineapple juice and grapefruit juice and have it for breakfast every day. Both grapefruit juice and pineapple juice contain certain enzymes that aids in digestion and helps to break down fats in the body. Having this juice mix is also a healthy alternative for breakfast. Instead of gulping cups and cups of coffee everyday, try switching to green tea. 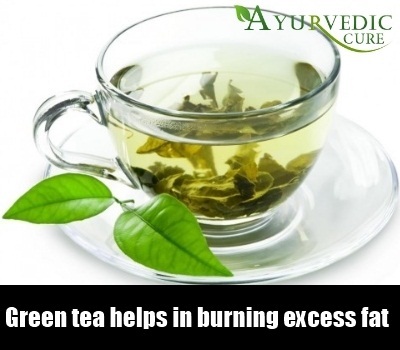 Research has shown that drinking green tea helps in burning excess fat. Green tea contains antioxidants that not only aids weight loss, but it also helps to keep your mind calm. Have a cup or two of green tea everyday to see results. Cabbage contains tartaric acid that is believed to inhibit the conversion of carbohydrates into fat. 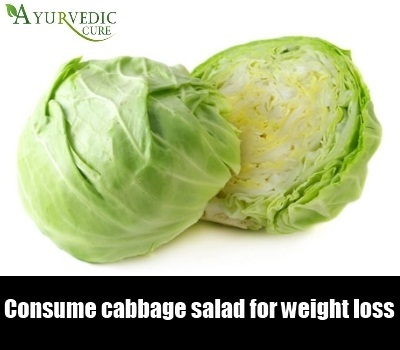 The best way to get the benefits of cabbage for weight loss is to have cabbage soup or cabbage salad. Substitute one meal a day with cabbage soup for fast weight loss. Research has proved that having a tablespoon of flax seed everyday aids in weight loss. 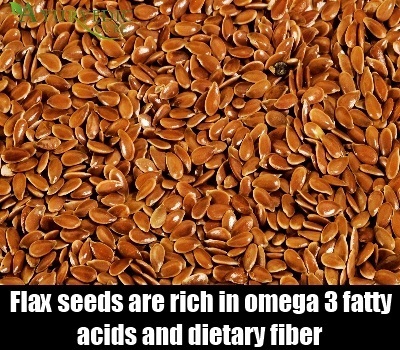 Flax seed is rich in omega 3 fatty acids and dietary fiber that stabilizes blood sugar and keeps it in control. Sprinkle ground flax seed in your cereals, yogurt and muesli to get its full benefits. These were some home remedies for fast weight loss. In addition to these, you can try having a spoonful of apple cider vinegar everyday as it is believed to burn excess fat in the body. Take up a healthy exercise routine that is suitable for your body and try eating healthy low calorie meals to lose excess weight.